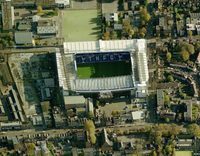 When Tottenham Hotspur moved to the site along Tottenham High Road in the summer of 1899, they had a decent field and 2,500-capacity mobile stands to accommodate fans. 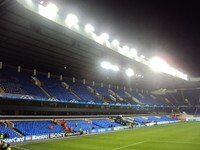 But already the opening proved how insufficient that was. 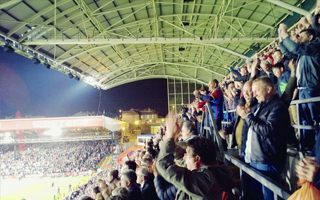 Though only a friendly, the Notts County opener was watched by some 5,000 people and the number doubled just days later when actual competitive fixture was played. 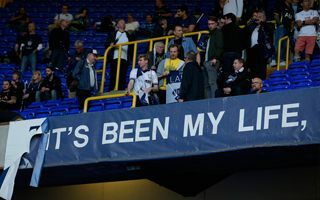 Clearly the rise of football and Tottenham itself (though without major success at that point) required something more. 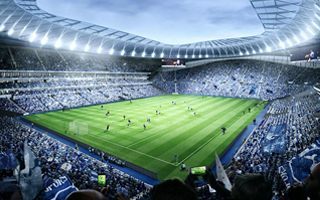 That’s why after just 5 years the ground already had 32,000 capacity, of which 500 was available in the main stand, while most fans only had landfill or wooden terracing for use (12,000 covered though). 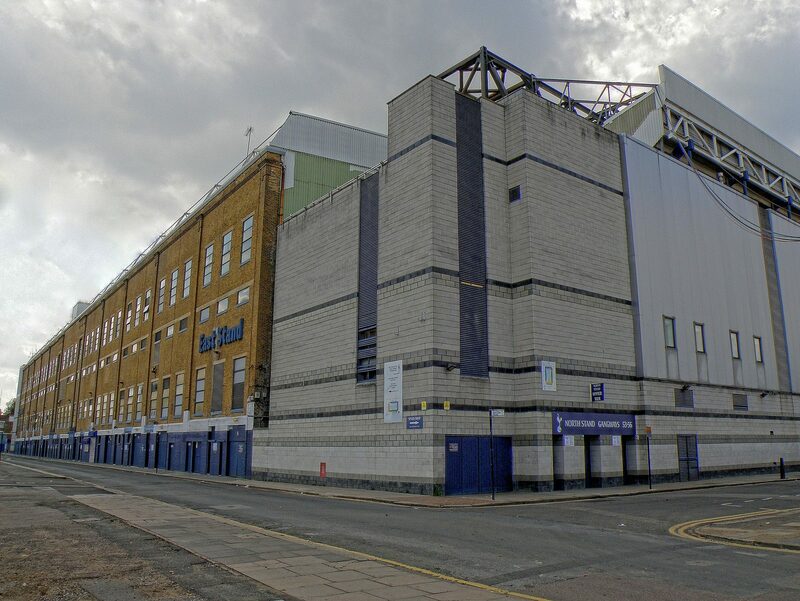 With great progress in stadium architecture, one of the fathers of sports architecture Archibald Leitch was commissioned to create the new main grandstand in 1908. 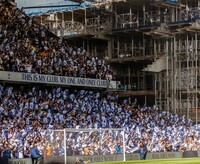 The structure opened in 1909 was able to hold 11,300 people alone, most of them in the lower paddock. 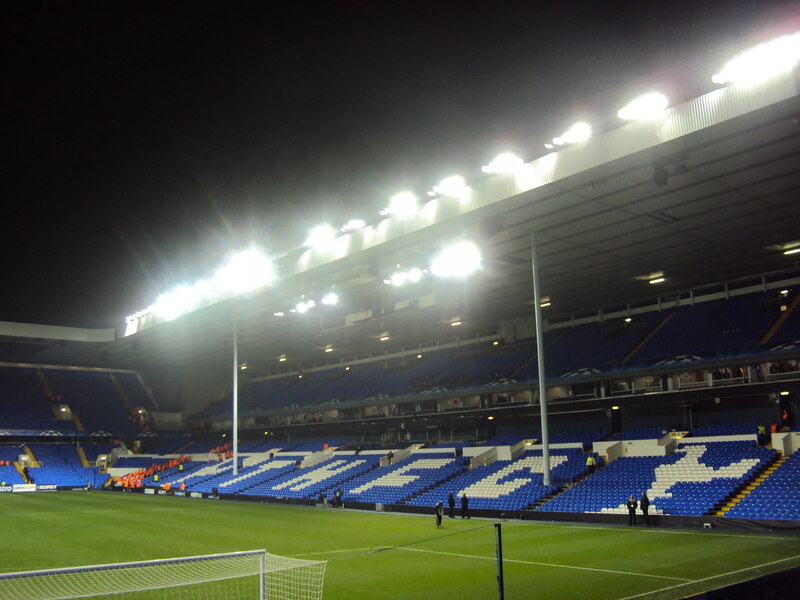 Leitch also created the north and south stands (1925-1926), both financed thanks to the 1921 FA Cup triumph. Finally Leitch finished his great work in 1934 with the new east stand. 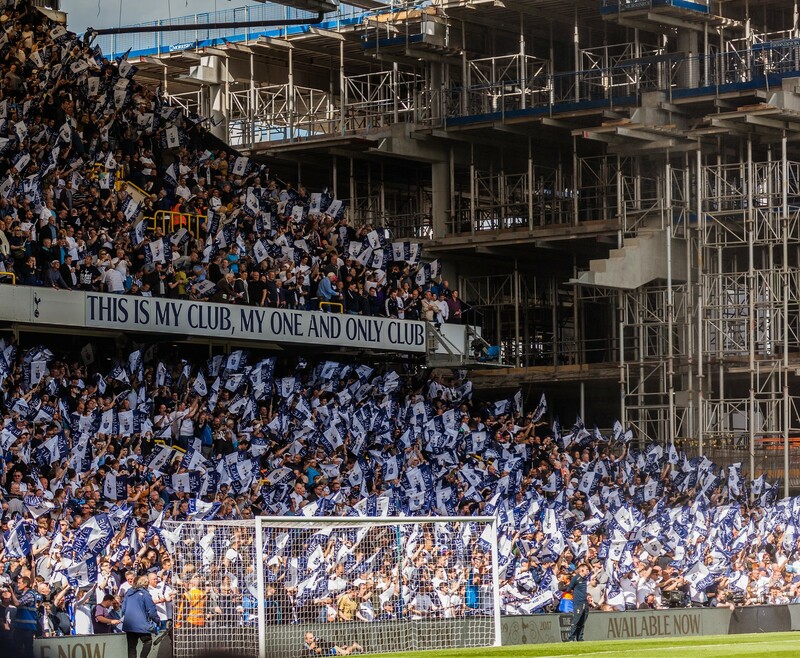 It was at that point that White Hart Lane reached peak capacity, officially put by the club at nearly 80,000. 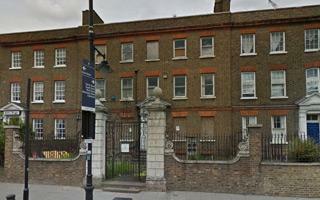 It never went that high again, rather the standard of available facilities began improving. Some upgrades were very welcome, like first floodlights in 1953 (later improved several times), while others perhaps less so. With growing popularity of seating, additions were made in 1960s, converting parts of the north and south stands to seated areas. 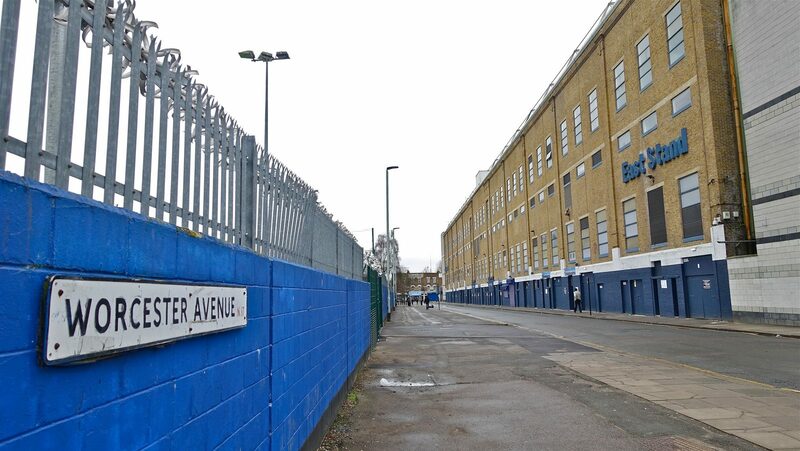 In late 60s and early 70s corner sections were added in the west. 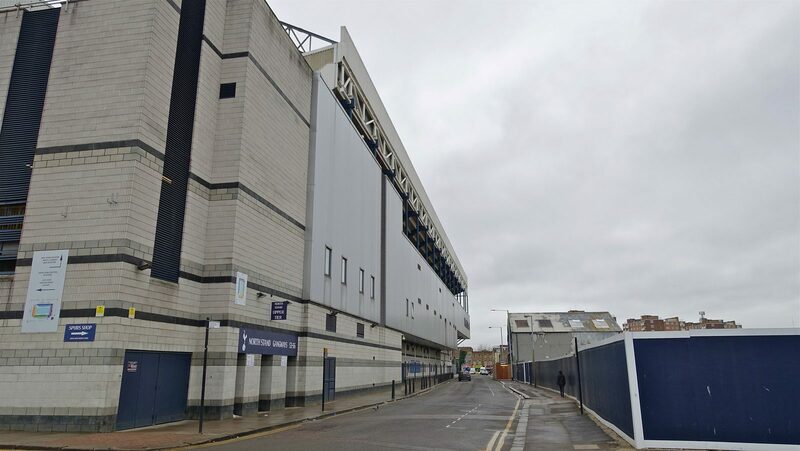 A massive change, also massively expensive by standard of the time, came in 1980, when Leitch’s main stand was demolished and rebuilt as a double-tiered, covered one. 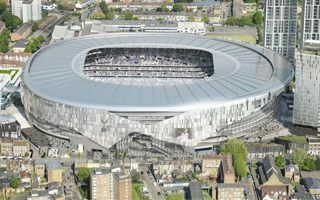 It became the only part of the stadium designed curved instead of straight along the field. 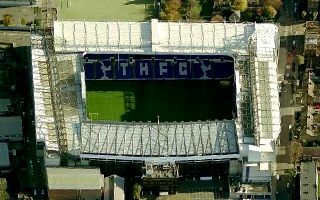 In 1989 the east stand was upgraded to the shape it retained until the stadium’s end. 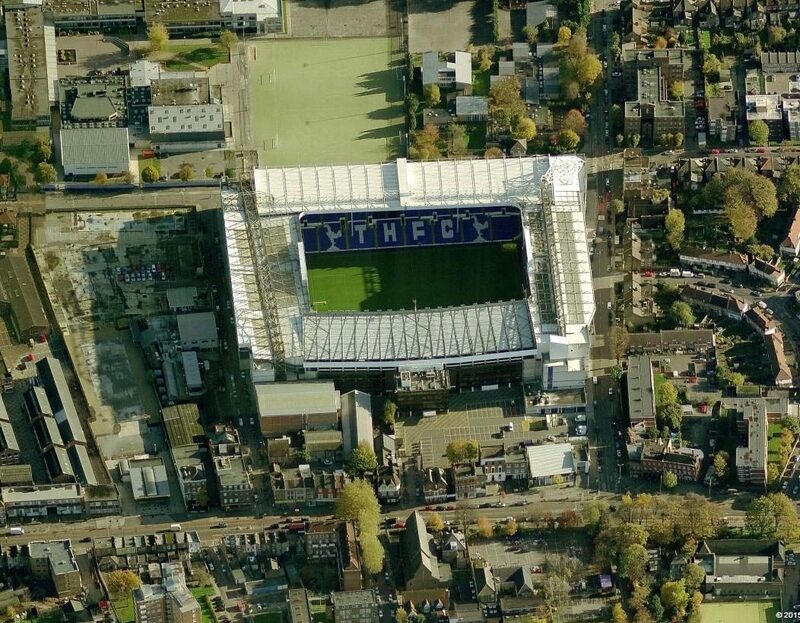 1990s saw similar changes done on both ends, where (interestingly!) 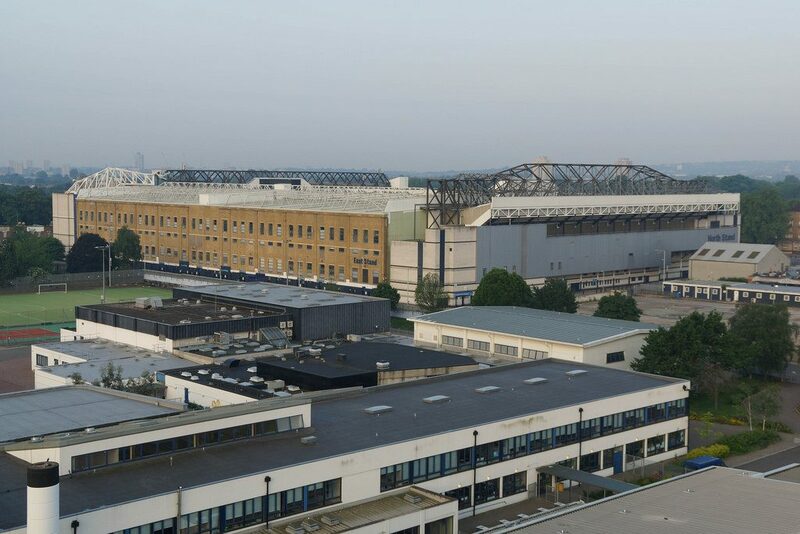 the roof was built independently to match stadium’s overall height, while stands were adjusted underneath later on. 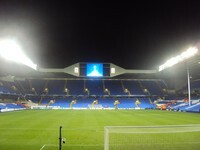 The new roof also contains the two distinctive giant screens. 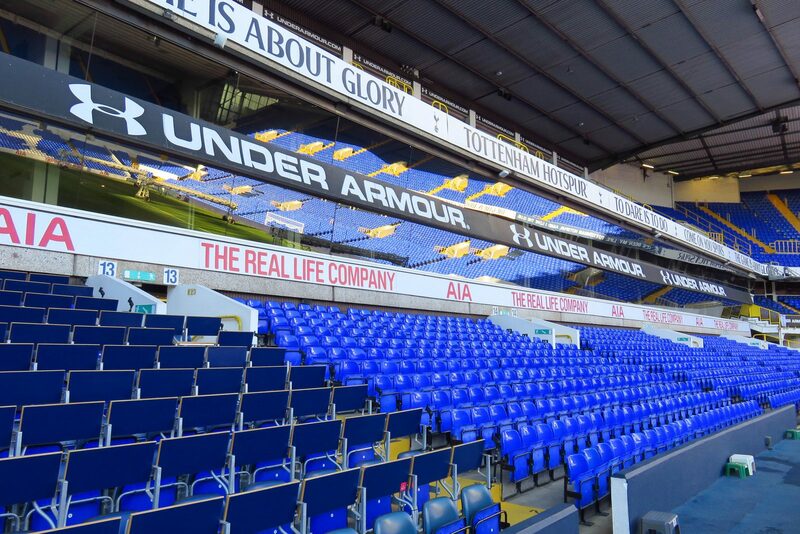 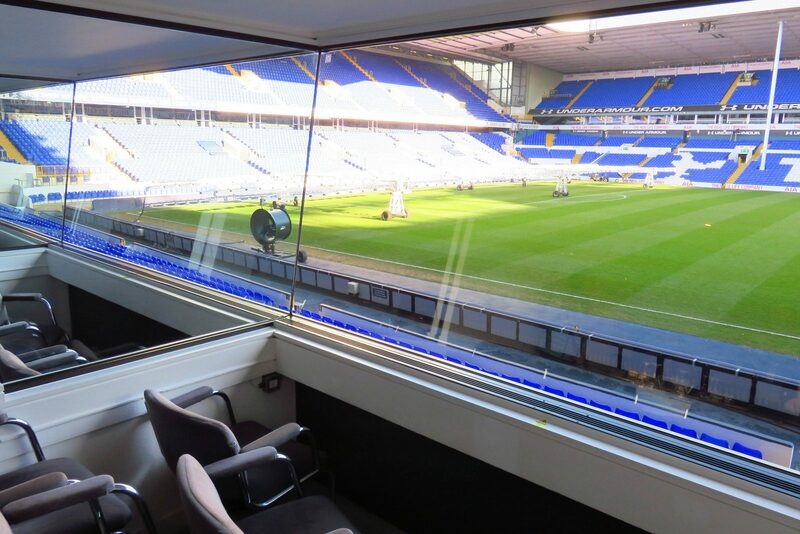 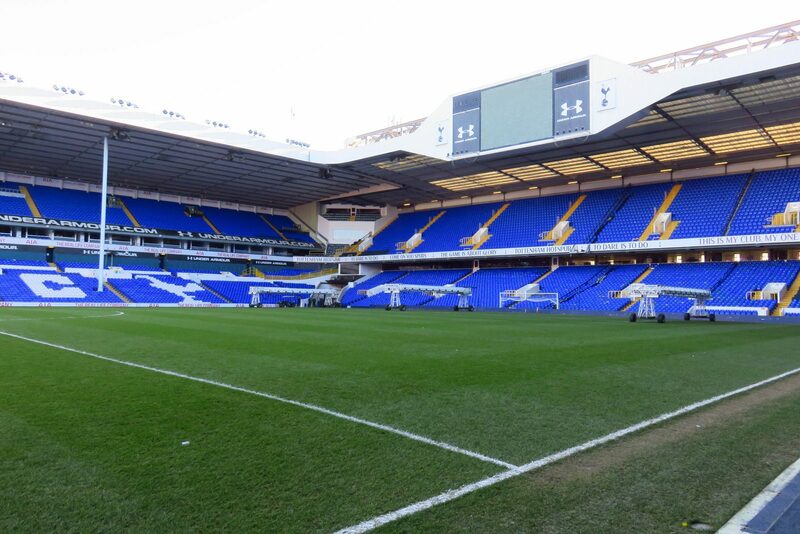 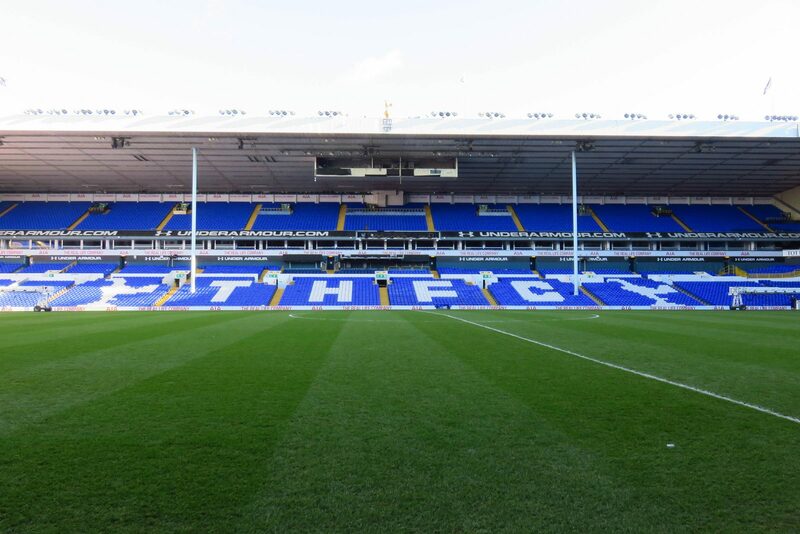 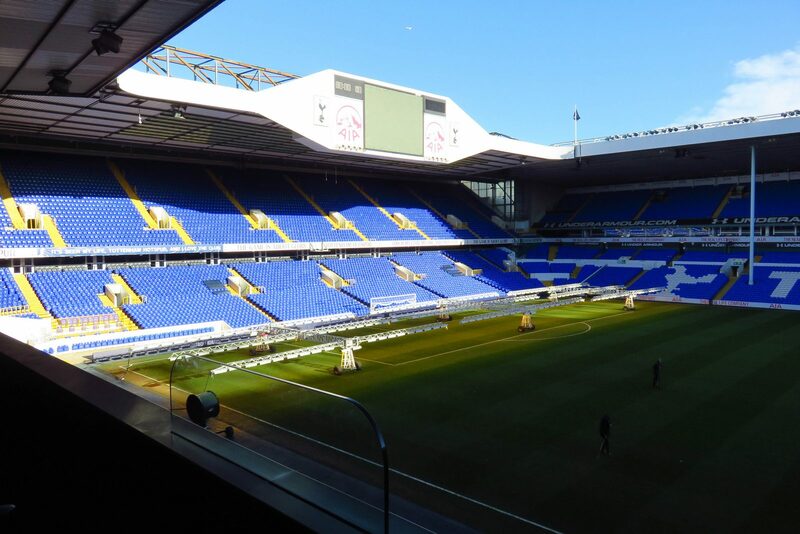 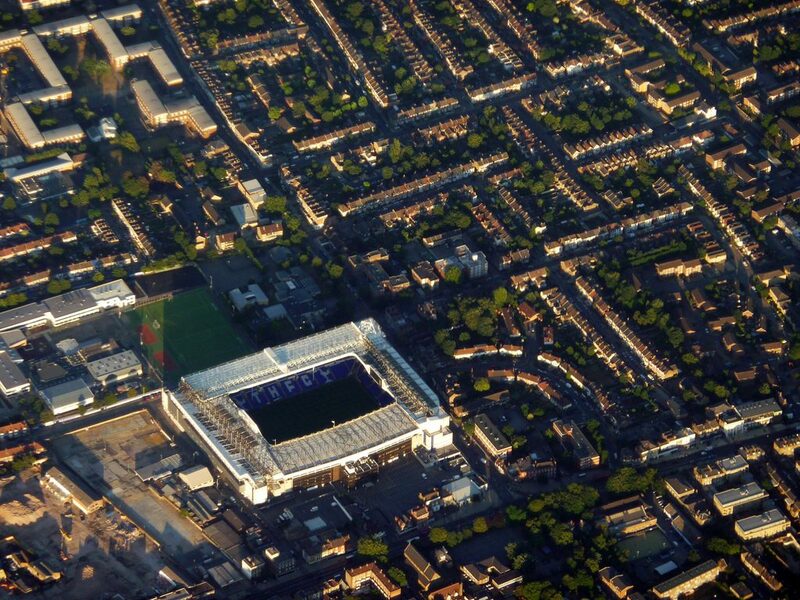 A major icon of the stadium dates back to 1909, when the name White Hart Lane became commonly used. 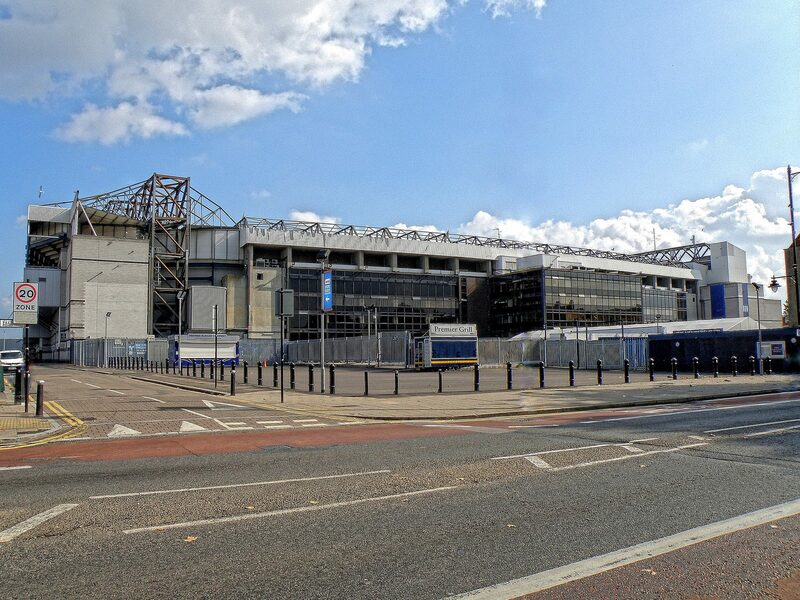 It’s the copper cockerel figure that decorated the old west stand. 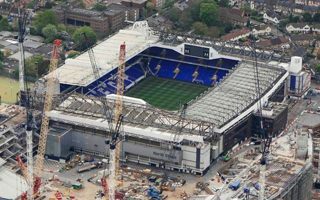 It’s been overlooking players for decades except for a short period (1957-1958), after which it was placed on top of the east stand. 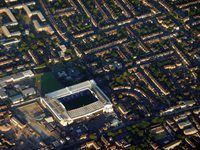 Initially the stadium was solely used by Tottenham and while this is true for most of its history, there are some notable exceptions. 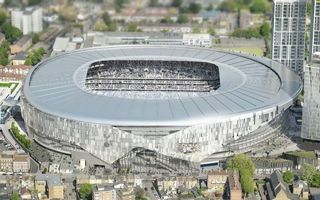 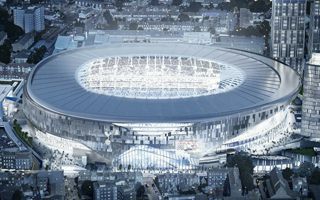 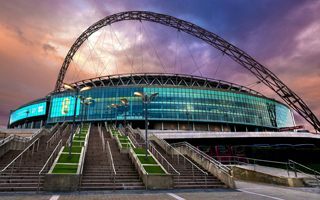 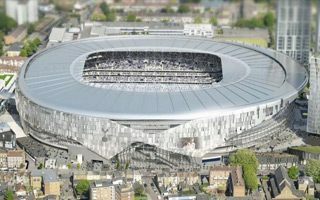 The stadium hosted the 1948 Olympics football games, England’s national ties (during Wembley reconstruction), England’s U21 team games and even American football, which is expected to take a more profound role in the new White Hart Lane stadium. 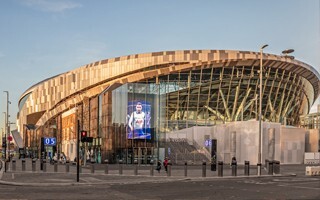 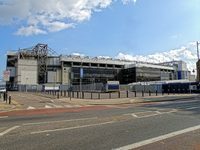 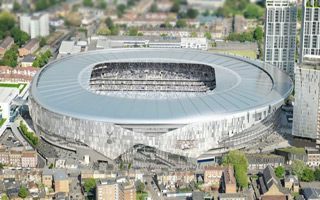 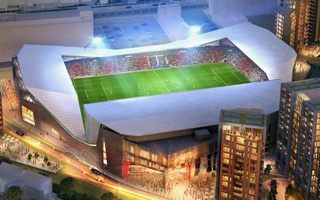 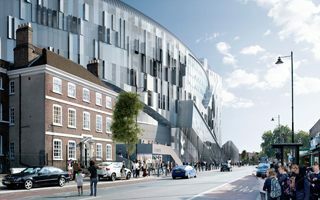 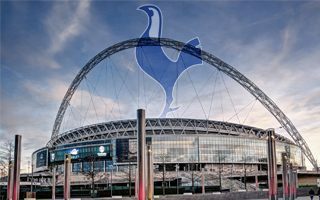 Plans to build a new venue were first announced around 2007, when Tottenham ordered KSS Group to plan a much greater venue occupying WHL’s site as well as spaces to the west and north of the ground. 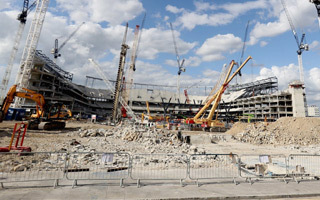 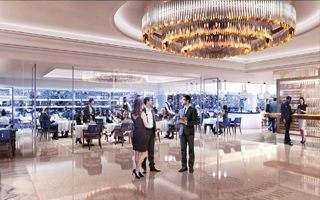 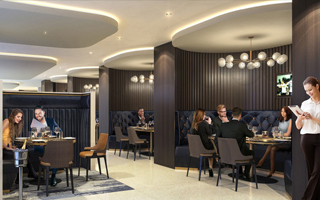 Due to multiple delays and failed attempt to take over the Olympic Stadium after 2012 there was enough time to completely redesign the venue. 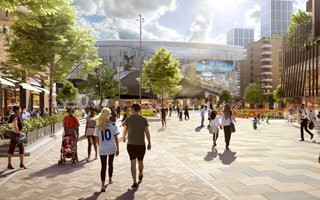 Ground works for the updated new 61,000-ground began in fall of 2014.